Transylvania was not a part of Romania before the end of World War I, but in 1914, there was a new ruler in the Kingdom of Romania. King Carol I had died shortly after the outbreak of the war, and his nephew Crown Prince Ferdinand became king. 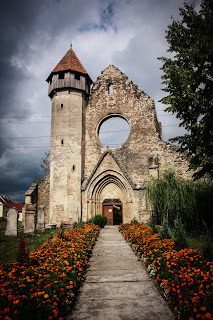 He was not seen as a powerful King and many felt that this was a bad time for him to become King of a country which was situated between many rulers who wanted the natural resources Romania had. 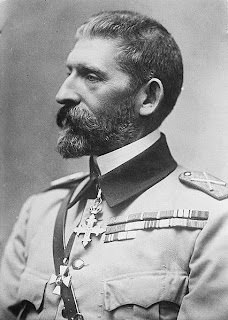 His wife, Queen Marie of Romania was of British and Russian descent, (although careful geneology shows she was almost entirely of German origin) and for many at the time it was no surprise that she wanted to side with the Allies; however, Ferdinand and his Uncle King Carol I were of German descent, and were of the House of Hohenzollern, and this house was also the ruling house of the German Empire. 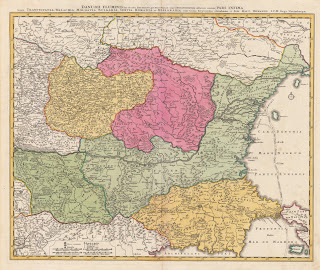 Carol I's kingdom was small, and two of the countries who were fighting against the British — The German Empire and The Dual Monarchy of Austria and Hungary— surrounded Romania. In short order the ill equipped army was overrun. By 1916, most of Romania was a part of Bulgarian control in the East and Austrian control in the West. 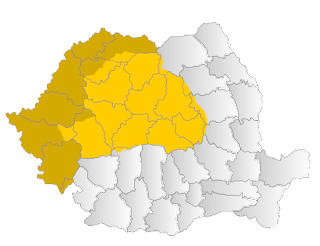 With so many things happening in this short period of time, it came as no surprise that Romania signed a separate treaty with Germany and Austria as a tactic of survival for both Romania and its king. This, however, did not look good to the other Allies, and when the end of the war came, it was up to the queen to help her husband. 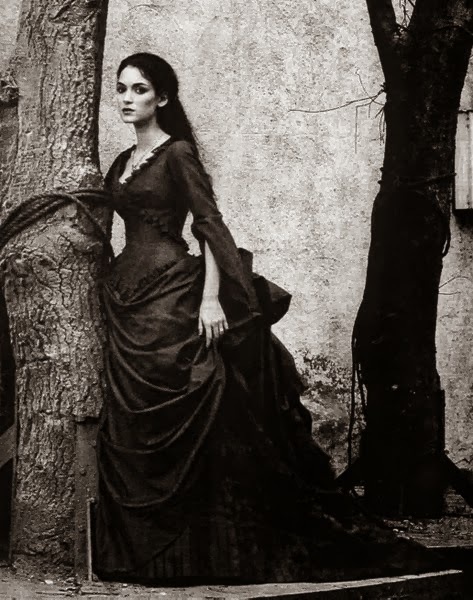 Ferdinand was a man who married a distant cousin, Marie and had difficulties in the marriage, although he and his wife would be the acknowledged parents of three sons and three daughters, there is a question as to the paternity of the last two children, Mircea and Ileana. Hannah Packula, makes a good case as to whom the father was to these two children. Ferdinand started out in Romania as a stranger to the land. His uncle, Carol I was appointed first as Prince of Romania and then as King of Romania. His own father and elder brother renouced the their succession to the Romanian throne, and Ferdinand, similar to his nature became the Crown Prince. 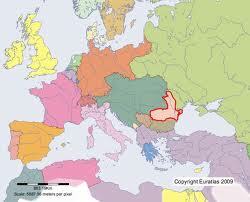 His future Kingdom was small and surrounded by the Austrian Empire, the Russian Empire and the Ottoman Empire. Growth it seemed was impossible, and Ferdinand was simply happy to be King of a small area, and not the second son. During the First World war, it was due to the influence of both his ministers and his wife in which he made the choice to fight along side the British, French, and Russians. It appeared for a time his kingdom would be overrun, as Russia was in no condition to aid a much smaller ally, and it seemed Romania would fall. 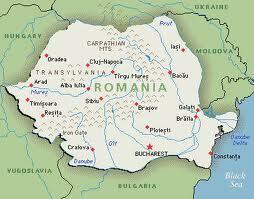 Romania would sue for peace, and near the end of the war would fight again alongside Britain and France. Perception was everything and it seemed that Ferdinand was viewed as a poor leader who lost much of Romania, only to try again when it best suited his needs. 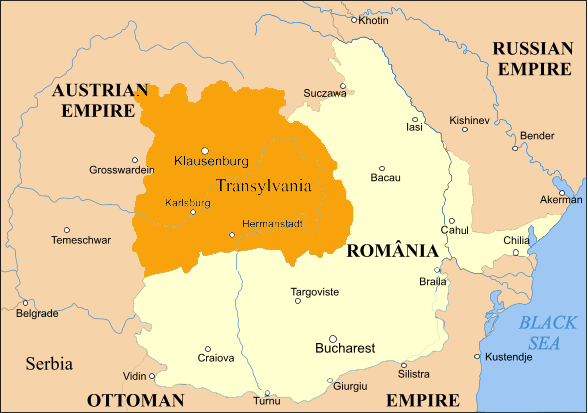 It was because of Queen Marie's influence, and not the Kings' at the Paris Peace Conference of 1919, Romania went from being a small country to more than double in size, and gained much territory, part of which was Transylvania, and set Romania to gain future tourist money because of Bran Castle, found in Transylvania. King Ferdinand died in 1927, and the country would fall to the next King, King Michael of Romania who was 5 years old at the time. In a twist of fate, his other grandson, King Peter would also become king of Yugoslavia at a young age as well. In the nearly 13 years he was King, he nearly lost his kingdom, but ended up with more land and people, due to the forceful nature of the the people surrounding the throne at the time he needed it the most.